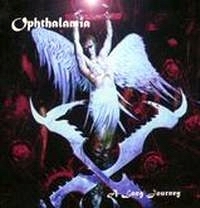 Ophthalamia is a fantasy-world created by IT. 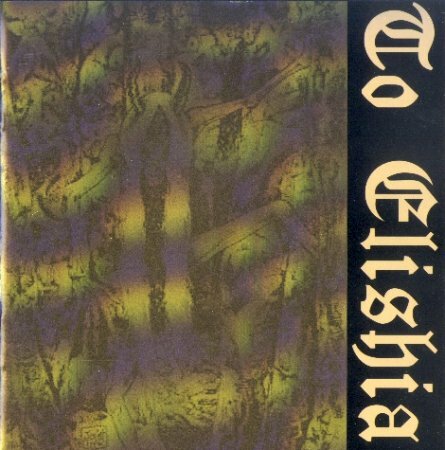 The Goddess of this world is the woman with the demons, called Elishia. 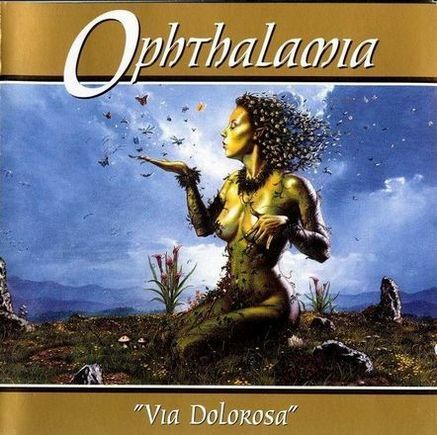 IT has also created the surroundings of Ophthalamia (I guess that the shores of Kaa-Ta-Nu are a part of this world, as the sea of Ragiih-Nib and the moutains of Makubu-Keen are), the land's creatures and a language for Ophthalamians... All songs of Ophthalamia are connected to stories about this fantasy-world. Ophthalamia first started in 1989. The first leadvocalist was All, but he moved and was replaced by Shadow (on "A Journey In Darkness"). Then Shadow was replaced by Legion on "Via Dolorosa" and since Legion has now left for the Black-Metal band Marduk, All is back in Ophthalamia.